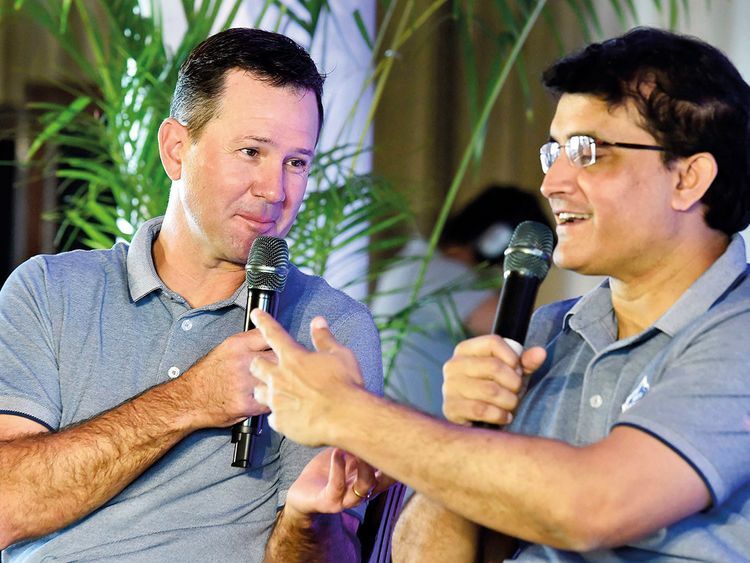 Dubai: Ricky Ponting and Sourav Ganguly, two of the best cricketing brains who form the think tank for Delhi Capitals in the upcoming edition of the Indian Premier League (IPL), are upbeat about the new-look team turning a corner this year. “It is a fresh start for all of us. We have a good blend of youth and experience in the squad, and if us guys (Ganguly and him) work really well together and do right thing by the players, we can achieve some pretty special things this season,” former Australia skipper Ponting said. During a joint media interaction in New Delhi on Tuesday, former India captain Ganguly said that Delhi have not won the title before and that he believes “it has to start somewhere” and “feels this will be the season”. The Shreyas Iyer-led Capitals begin their season against Mumbai Indians on March 24 at the Wankhede Stadium in Mumbai and will be playing their first home match on March 26 as they take on defending champions Chennai Super Kings at the Feroz Shah Kotla Stadium. Both Ganguly and Ponting believed that Delhi star Rishabh Pant could be the answer to India’s woes as he has the temperament and talent to do the role in England. “Look at how Pant played in the last IPL. In ODIs, Pant is coming in and going out because M.S. Dhoni is there and that doesn’t help. Pant is your future. For the next 10 years you will see a lot of him. He will be a huge asset for the Indian team,” Ganguly said.